Flatley’s Plumbing Express was founded by Michael Flatley, pictured left, in 1960. Michael worked very hard throughout the years to build a respectable, responsible, and well-loved establishment of the Chicago suburbs. Their motto, “We do it for less and don’t leave a mess,” truly caught the attention of our customers. 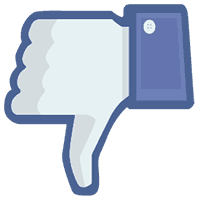 We’re dedicated to providing our customers with a first-rate experience at affordable prices. For example, all plumbers wear plastic booties in your homes and thoroughly clean up after each job to ensure your satisfaction. Patrick, their son, resumed operations upon their retirement in 2000. His vision for the company is exactly the same as his parents–great prices and stellar customer service–and he hasn’t changed a thing. Flatley’s Plumbing Express is professionally licensed, bonded, and insured. When you call Flatley’s Plumbing Express, you’ll always find personable service and care. Our customers have appreciated our business’ family touch for decades and you will, too. 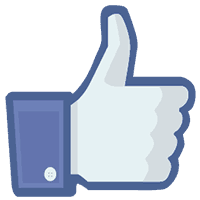 Check out our testimonials to learn more about why our clients appreciate Flatley’s. 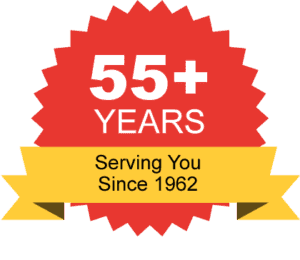 We’re grateful for every one of our customers; our long history with loyal customers has sustained Plumbing Express throughout the years. 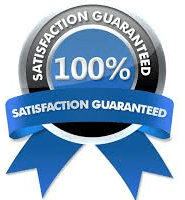 Don’t hesitate to contact us if you have any questions or need a quality plumber. Today we’d like to introduce you to Patrick Flatley. Patrick, can you briefly walk us through your story – how you started and how you got to where you are today. My parents are Irish Immigrants who came to America from Ireland searching for the American Dream. My father, Michael J. Flatley, worked in construction working as a bricklayer and also in plumbing. 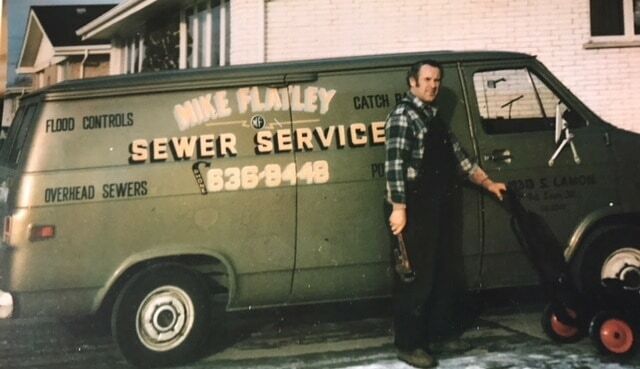 After meeting and marrying my mother, Eilish Flatley, they decided to try and start their own business, Mike Flatley’s Sewer Service in 1960. My mother would answer the business phones as my father ran calls. After a while, my father became busier and needed to hire help and the business started to grow. As the business grew and I became older, my father would take me along in the van and bring me to supply houses and teach me the trade. During this time, they made a change to the company name, Plumbing Express. They wanted to serve their customers quickly and name it appropriately. My father decided to teach me the trade and would bring me along as a young boy and throughout my teenage years. In 1987, I was able to take the Plumbing Test in Chicago, I went and passed to become a Licensed Plumber in Illinois. After many years working side by side with my father and mother, they decided to retire and to entrust what they had built over to me. I am very grateful and humbled that they trusted me to carry their torch. In 2015 my father passed away at 87 and just late December 2016, my mother also passed away at 81 years of age. I have a large photo of them in my office to remind me of what this business meant to them and to continue to try and make them proud today. Business is never a smooth road and in the trades, it tends to be “feast or famine” due to seasonal changes in the weather. Like most businesses, the hardest hit was in 2008 with the Recession. It was very difficult but also a learning experience. During this time, I made hard decisions that I probably wouldn’t have made without the strain. They were good decisions that needed to be made and that I wouldn’t have seen before it. I decided to help our customers as best as we could during their difficult financial times as well. Everyone was struggling and my old customers mean everything to me and I hoped to earn the respect of our new customers. Thank God, we made it through and I will continue to learn and grow. 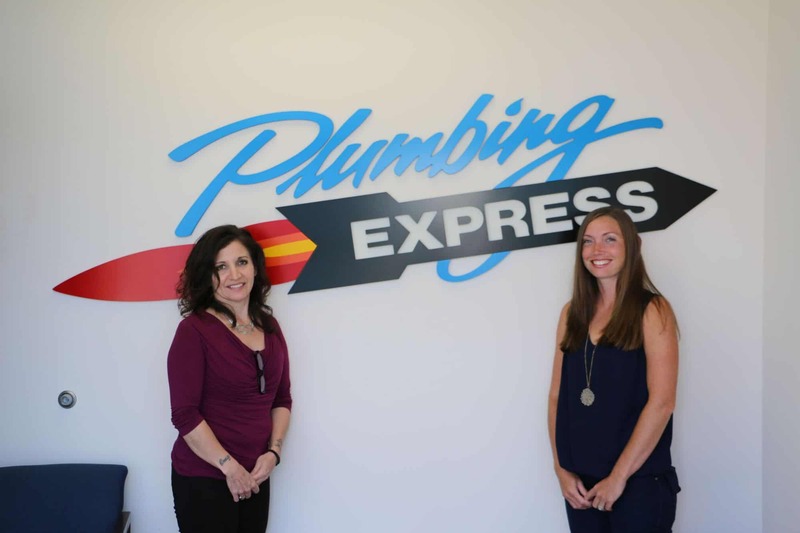 So, as you know, we’re impressed with Plumbing Express – tell our readers more, for example what you’re most proud of as a company and what sets you apart from others. 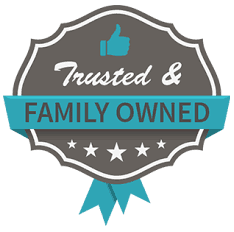 We are a family-owned and operated business. We specialize in complete plumbing, underground and sewer repair. We are definitely knows as “Flatley’s” Plumbing Express because of my parents, we are a true personal family service business. 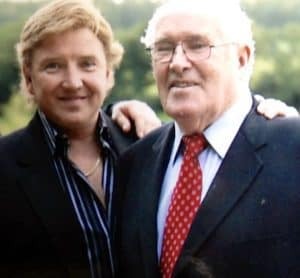 I still get old customers who ask “Is this Flatley’s” and remember my father and continue to tell stories about him. I am most proud of how the company was built and that we are family owned. We aren’t a franchise that is about the bottom dollar, we genuinely care for our customers and want to provide the best service that we can. After 57 years, our vision is the same. I love Chicago! It’s the “City of the Broad Shoulders.” My parents met and married in Detroit. After a while it was hard to find work. They decided to move to Chicago, it was known that if you couldn’t find work here, there was nowhere else to go. We are a hard-working town and I’m very proud to say I live here!